This knit and stitch issue came with a Baronval yarn in color Geyser and Magic yarn in color Ancolie. 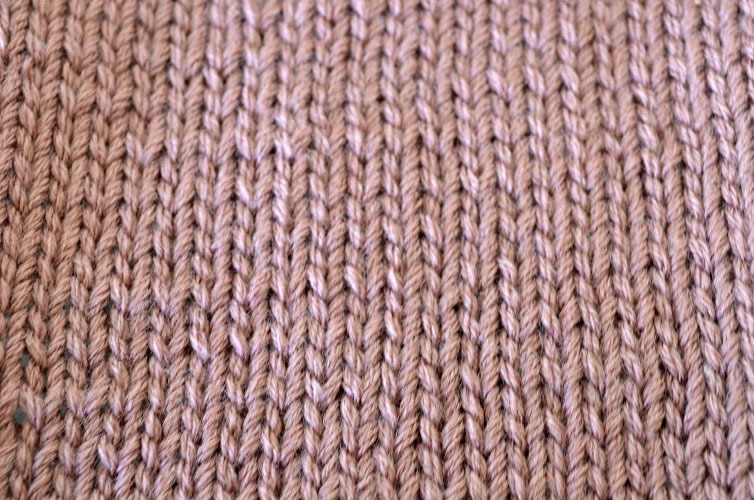 Baronval is a new yarn for me, the label indicates that I should use 3.5mm needles for it, but it seems that I may use it with smaller ones as it’s quite fine. 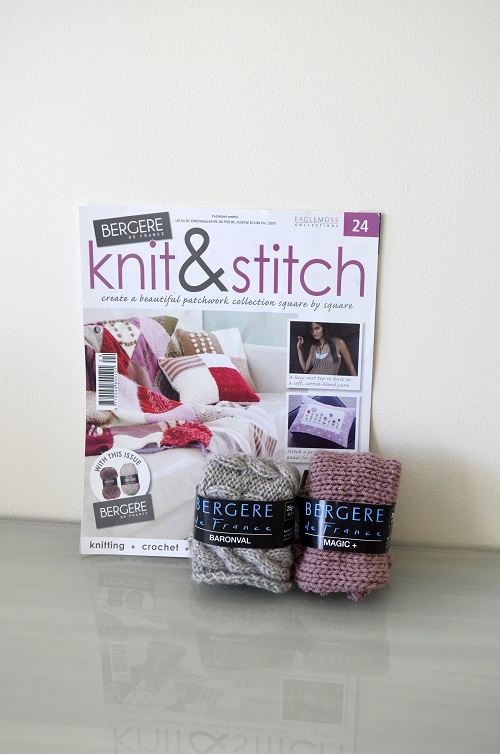 The yarn is an earthy tone, a good alternative to all the bright colors from the Barisienne line. 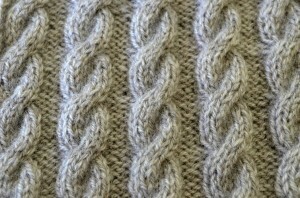 Baronval is 40% acrylic and 60% combed wool. 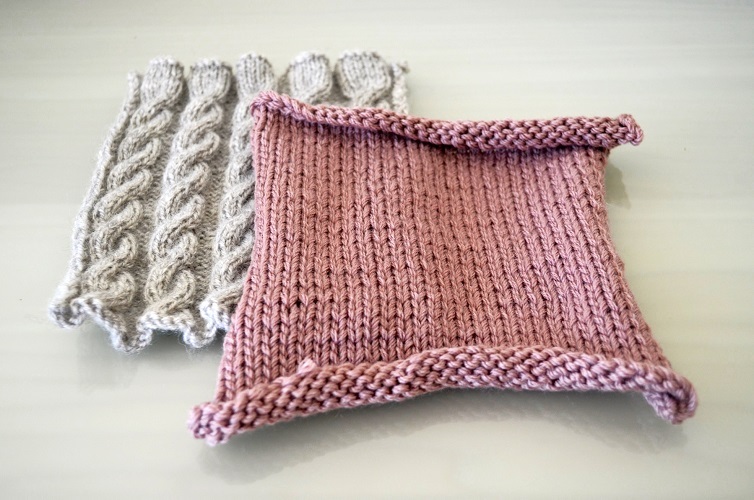 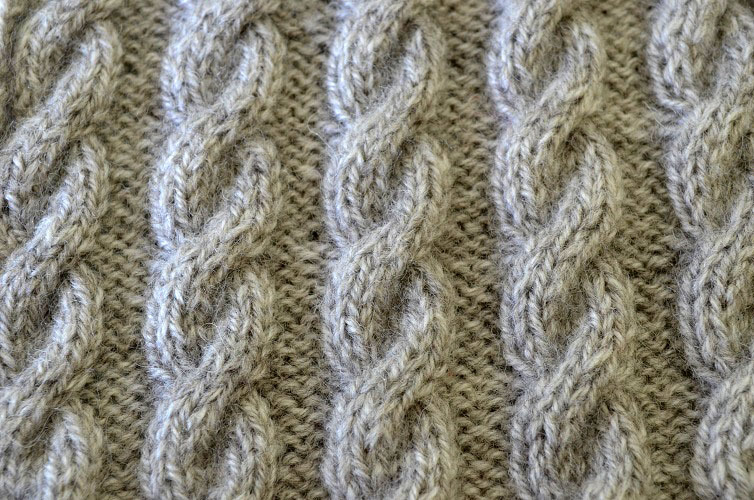 The Baronval yarn is for the cable pattern (5B) and is made using 3.5mm knitting needles. 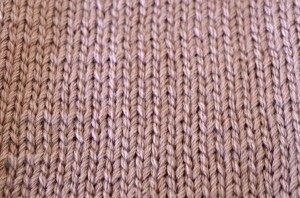 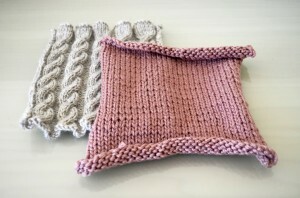 Magic yarn is for the stocking stitch square (6B) and is made using 5.5mm knitting needles.